Situated by the ocean, this bed & breakfast is within a 5-minute walk of Inlet Beach and Rainbow Park. Bunurong Environment Centre & Shell Museum and Inverloch Visitor Information Centre are also within 10 minutes. Situated in Inverloch, this golf motel is within a 5-minute walk of Inverloch Visitor Information Centre, Bunurong Environment Centre & Shell Museum, and Rainbow Park. Inlet Beach and Bunurong Marine National Park are also within 6 mi (10 km). Located in the heart of Inverloch, this guesthouse is steps from Rainbow Park and Inlet Beach. Inverloch Visitor Information Centre and Bunurong Marine National Park are also within 6 mi (10 km). 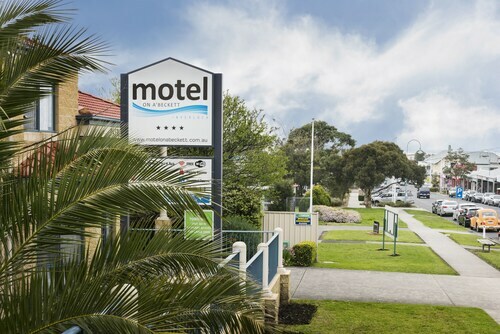 Located in the heart of Inverloch, this motel is within a 5-minute walk of Inverloch Visitor Information Centre and Bunurong Environment Centre & Shell Museum. Rainbow Park and Inlet Beach are also within 10 minutes. 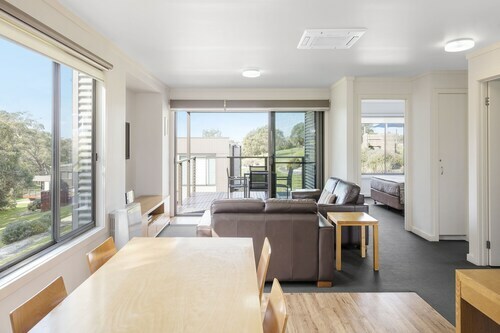 With direct access to the beach, this Inverloch apartment building is within 1 mi (2 km) of Inlet Beach, Rainbow Park, and Bunurong Environment Centre & Shell Museum. Inverloch Visitor Information Centre is 1.2 mi (1.9 km) away. Hoping to find hotels in Phillip Island, particularly in Inverloch? Wotif can sort it out. If you are wanting to book a hotel that is within a short stroll from the centre of Inverloch, the Broadbeach Inverloch Resort and Motel on A'beckett are ideal. 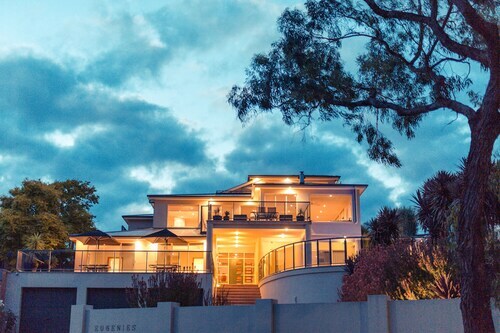 The RACV Inverloch Resort is 5 kilometres from the heart of Inverloch. Or, alternatively, the Venus Escapes is positioned 12 kilometres away. Two more hotels and apartment options are the Cerio Park and the Karingal Homestead B&B. The closest accommodation options in Phillip Island include Rhyll and Sunderland Bay. Rhyll is 40 kilometres to the west of Inverloch, while Sunderland Bay is 40 kilometres to the west of Inverloch. Rhyll accommodations include the Comfort Resort Kaloha and Clifftop Boutique Accommodation. 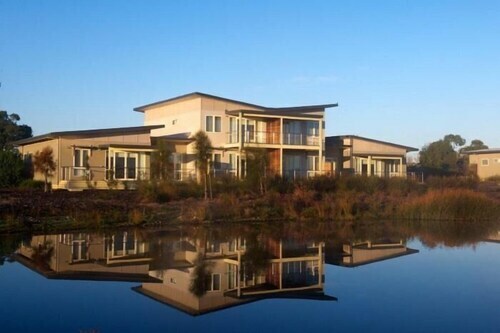 Sunderland Bay apartments are the Ramada Resort Phillip Island and Beachwood Studio. Visitors planning on arriving or departing through Tullamarine Airport may like to book a room at the Best Western Airport Motel and Convention Centre or the Quality Hotel Melbourne Airport, both of which are conveniently close. 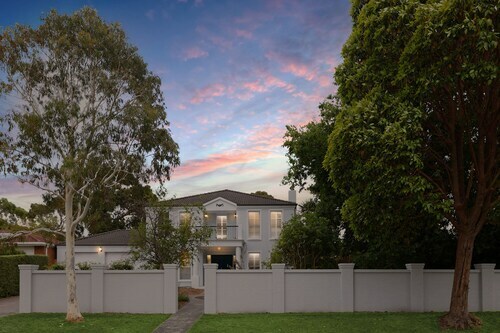 How Much is a Hotel Room in Inverloch? 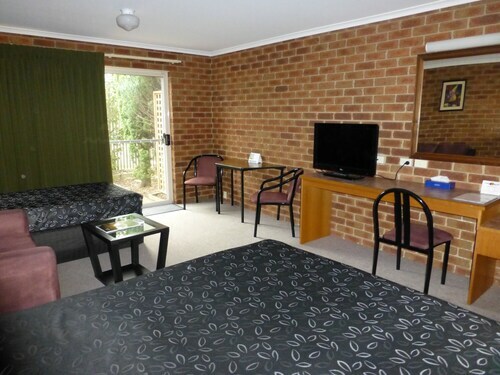 Hotels in Inverloch start at AU$105 per night. Prices and availability subject to change. Additional terms may apply. Beautiful decor, great location, terrific breakfast and coffee making facilities! It was well located for my needs. Clean, well appointed and at a good rate. Hosts were very helpful and friendly. Pool was great for the kids and motel is close to everything. Beds were very comfortable.